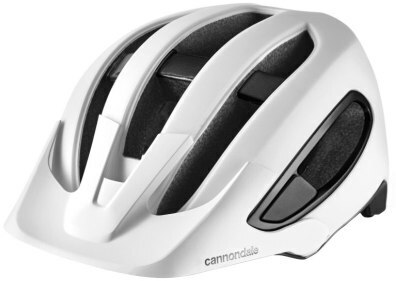 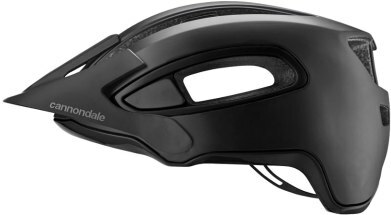 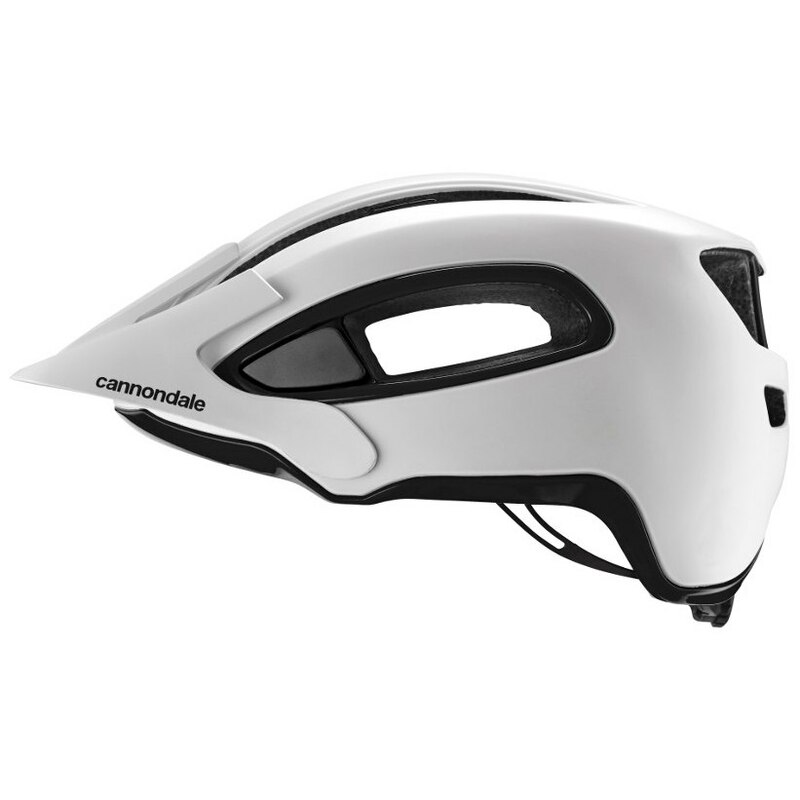 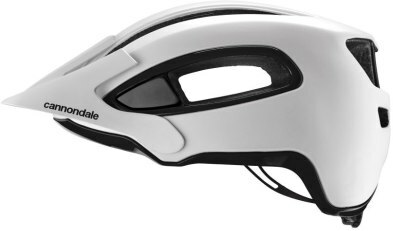 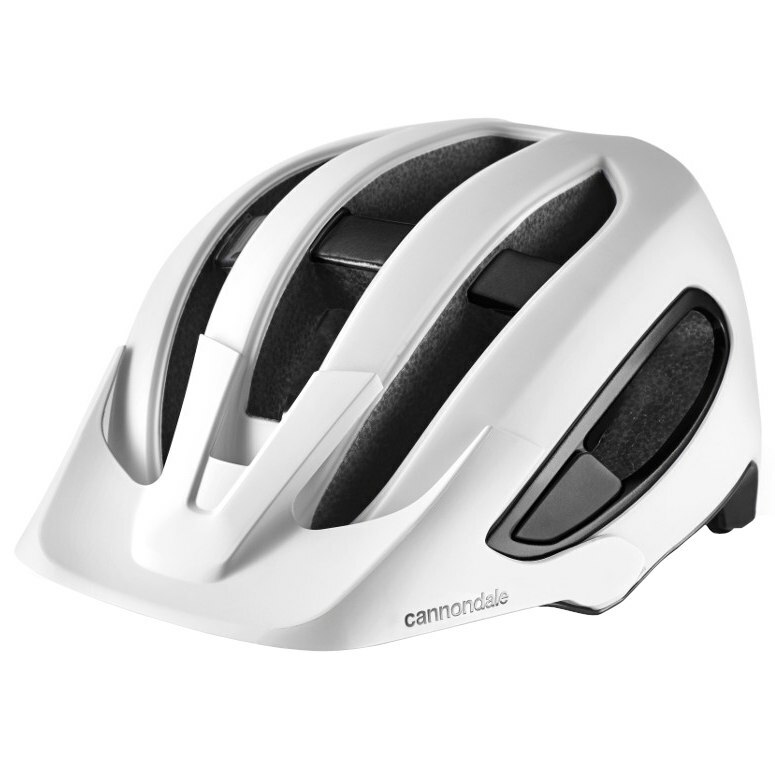 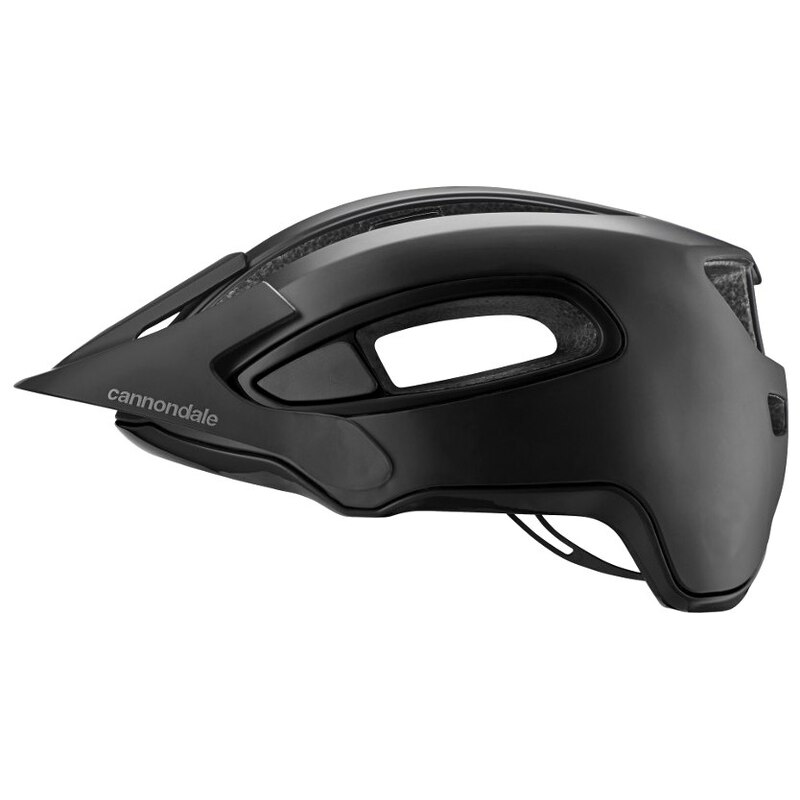 The Hunter from Cannondale is designed for the rider wanting a well ventilated, light weight, yet durable helmet. 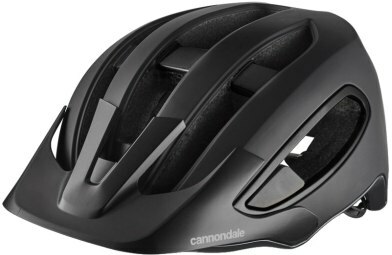 Built for fast descent´s and long technical climbs, with a fit that feels just right and an modern look. 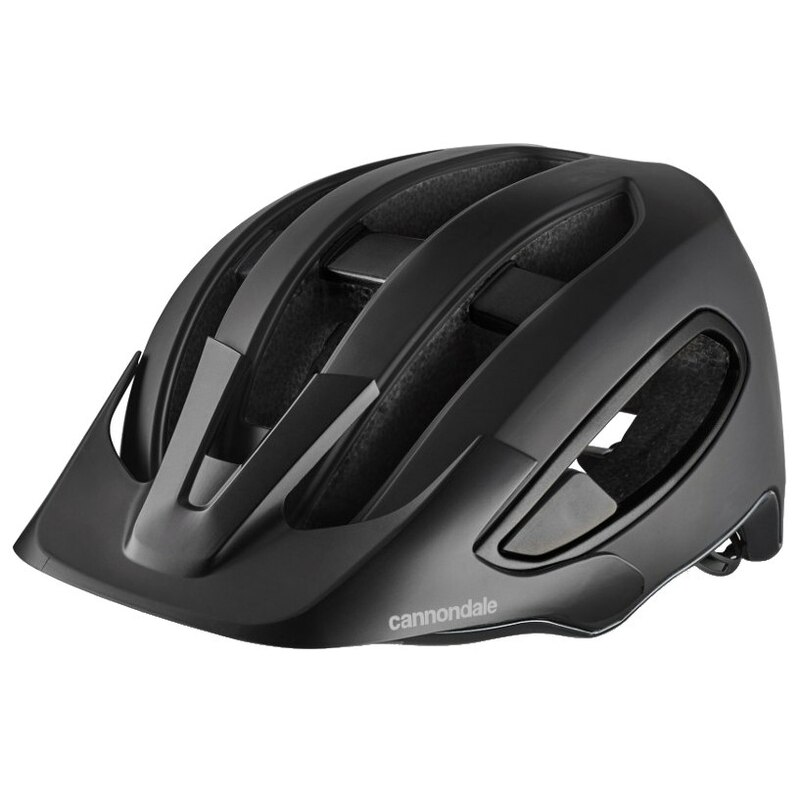 This is the perfect helmet for hard-core trail riders, racers and those wanting to explore further from the beaten path.